Funeral services for Captain Waldo will be held Saturday, November 18th at 11:30 AM, at Memorial Park Funeral Home of Memphis TN, with visitation one hour prior. The Waldos had most recently resided at 6452 Pine Circle , Memphis TN 38115-4264. Edward Waldo Memphis, TN Retired Delta Airlines Captain Edward Waldo passed away Thursday, November 9, 2017 at Kirby Pines Retirement Community in his garden home. Edward was born in Winona, Minnesota on March 31, 1918 to the late Floyd and Anna Bollman Waldo. He grew up in Winona where he learned to fly as a teenager. He flew with the Max Conrad Flying School during the 1930's and was a civilian flight instructor to the military at several army bases during World War II. He started his commercial airline career in 1942, and after 33 years of flying with Delta Airlines he retired in 1975. 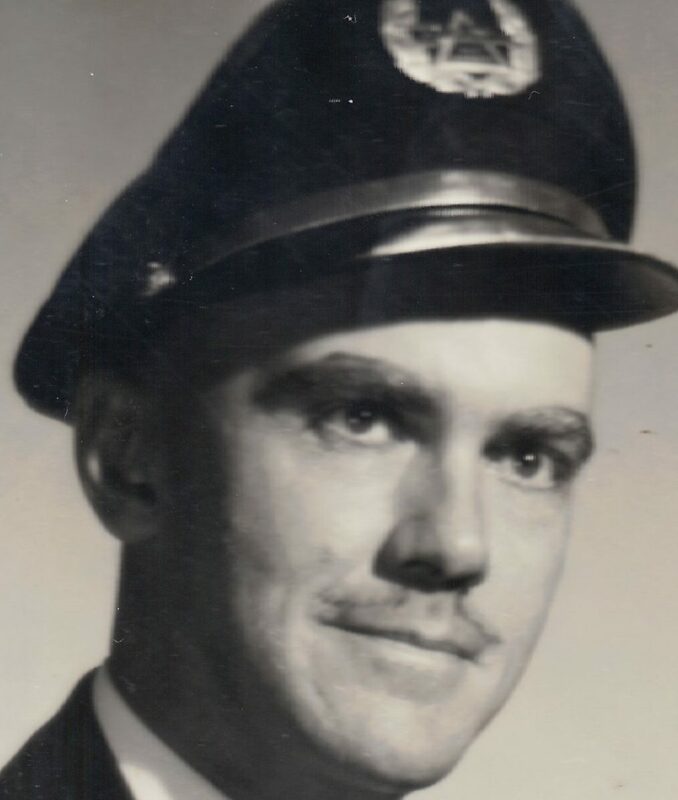 Upon retirement from Delta, he became a flight instructor at the Olive Branch Airport in Olive Branch, Mississippi for 20 years. During his flying career he amassed more than 39,000 flight hours. He received the honor of being flight instructor of the year for the Mid-South area. He married Shirley Louise Bell in June of 1945, and they were married for 64 years until her death in March of 2010. He was preceded in death by a brother, John Waldo and is survived by a sister, Mary Bredeson of Piqua, Ohio. He is also survived by a daughter, Diane Johnson of Germantown, Tennessee, a step- son, William Petty of Memphis, Tennessee and many grandchildren and great-grandchildren. Edward's feelings about flying are best summed up by the following words of N. Robinson: "What is a pilot? Ask him. He will look at his runway, searching for words to explain it to you. The music of the propeller and the engine are but pieces of melody in the symphony that wells up and surges across the asphalt and gravel to him. The beauty of patchwork fields and dancing horizons are only faint shadows on the masterpiece across the canvas of his windshield. If you must ask a pilot why, then you will never understand, for he cannot give you an answer. It is an answer that is found in the soul. It is the same force that compels an artist or writer to struggle a lifetime to give meaningful expression to their feelings through their work, even when their work is not given recognition. A pilot cannot hope for recognition. No one will discover in years to come his perfect takeoff or flawless crosswind landing. They are temporary. Gone forever, once they are done, leaving behind only scattered dust that will settle. A pilot is a pilot because he must be. The spirit of a man is in his work. The spirit of a pilot is restless unless it is merged with the spirit of the wind; and together they are one." Funeral services will be held Saturday, November 18 at Memorial Park Funeral Home in Memphis, Tennessee with burial following the service. The service will be held at 11:30 a.m. with visitation preceding at 10:30 a.m.